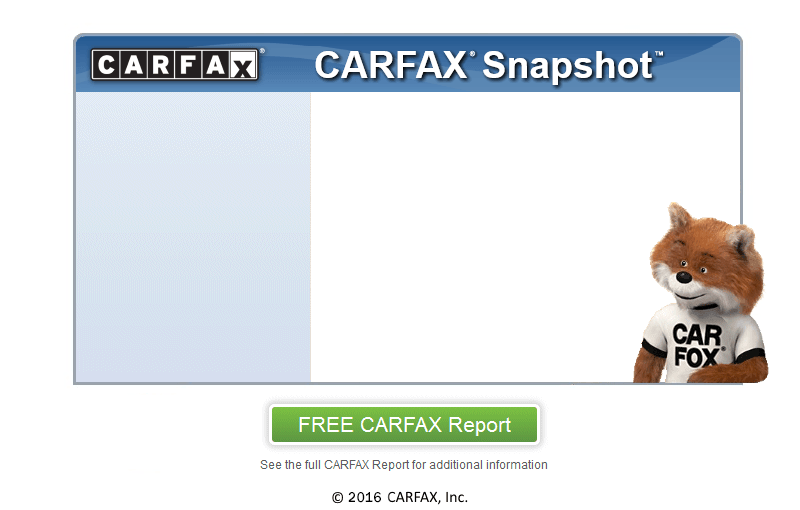 CLEAN CARFAX.... WE ONLY HAVE A $99 PROCESSING FEE.... 5.3l 8cyl... Automatic... Remote Start... Back Up Camera... Power Equipment including Drivers Seat... Sirius Sat Radio... Touch Screen Media Center... Spray in Liner.. Trailer Tow... Black Cloth Interior... Tinted Glass... 18in Alloys. Only 43k Miles!! !